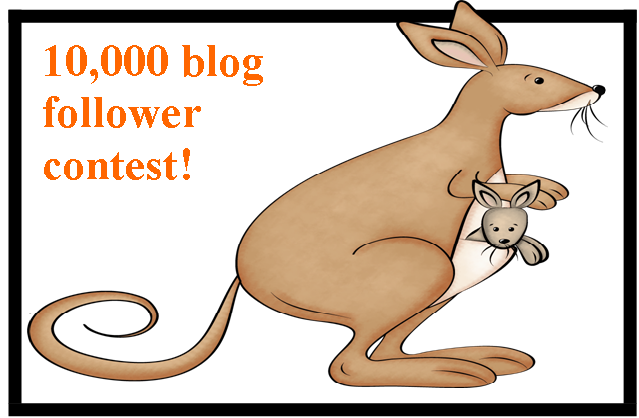 Let's have another fun contest to celebrate 10,000 Blog Views and also 100 Google Connect Followers (actually over that by now!!!). I really didn't think I would hit these numbers so fast after the last contest. All of you are so amazing to keep coming back to my blog and sharing your love. I love reading every single comment. Now onto the giveaway contest! All you have to do is enter through Rafflecopter. It is very simple. You must be following my blog so if you are not one of the 100+ people currently following my blog via Google Connect or 25+ on Networked Blogs you will need to go to the right side of the screen and follow me! Then go back to Rafflecopter to enter. If you already are following me then go enter right away. 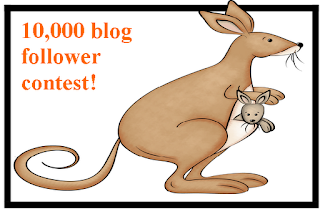 If you share my blog with others in any way online you can earn 2 more entries! 2 people will win prizes. You must leave your e-mail address on the form on Rafflecopter or on the comments below. Thanks so much fans, you rock!! !